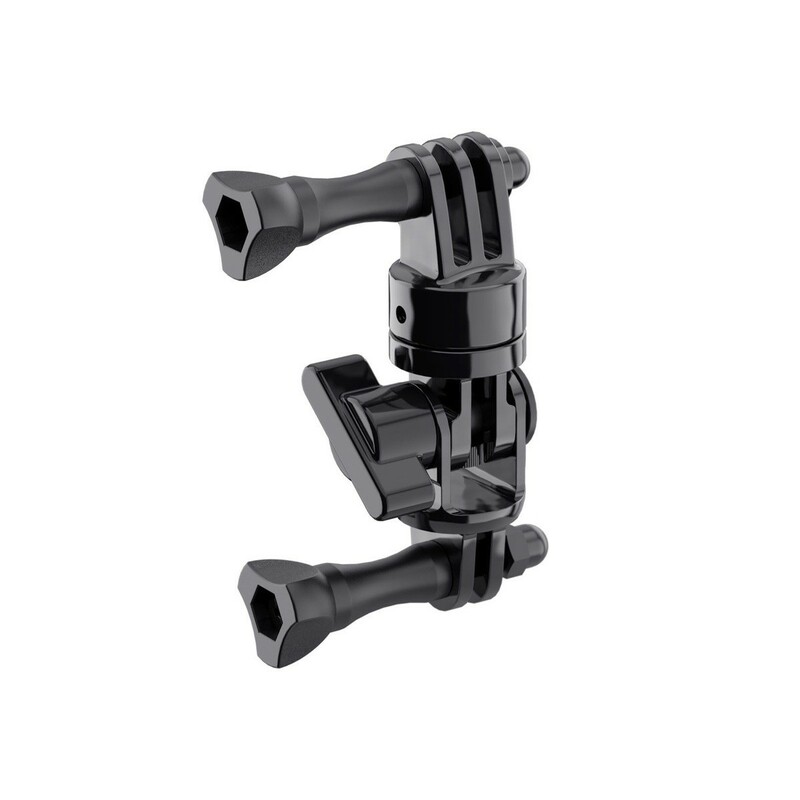 The Swivel Arm Mount gives you extra flexibility and extra range, for extra-powerful shoots. 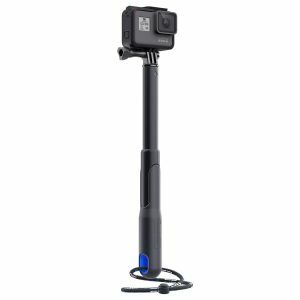 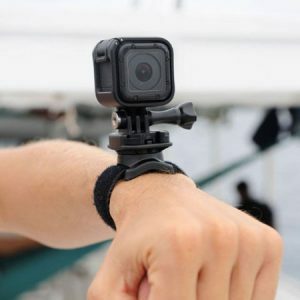 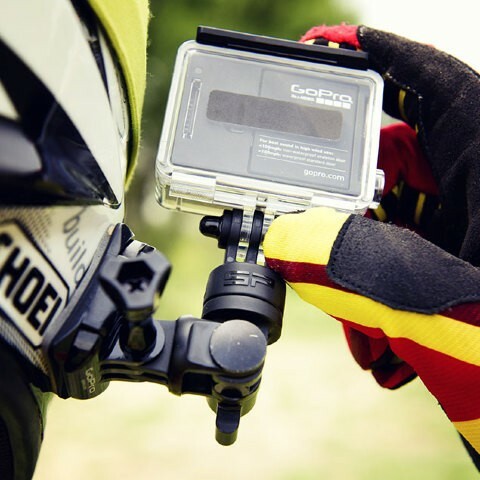 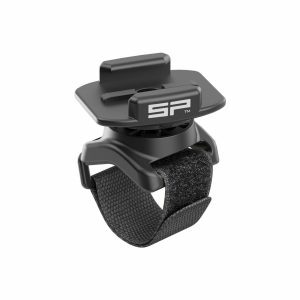 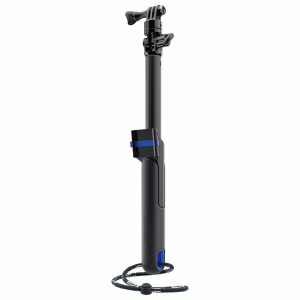 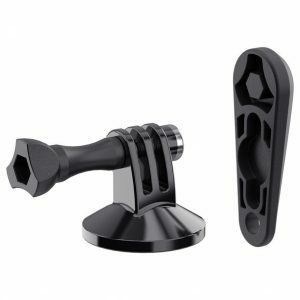 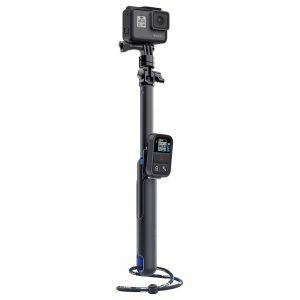 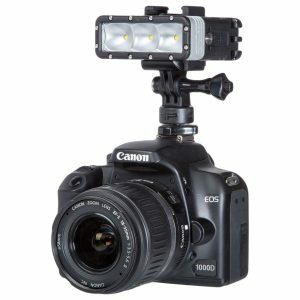 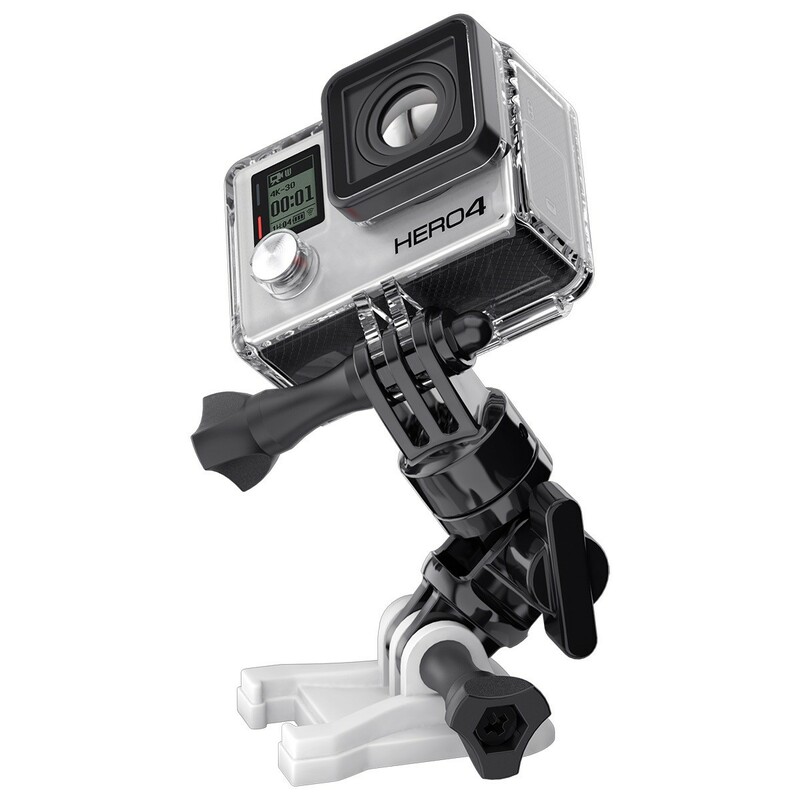 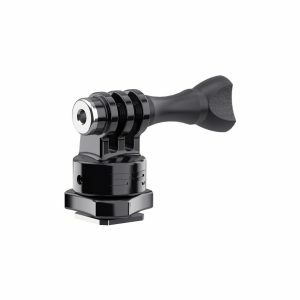 If you want even more extreme angles in your action vids, the Swivel Arm Mount is for you. 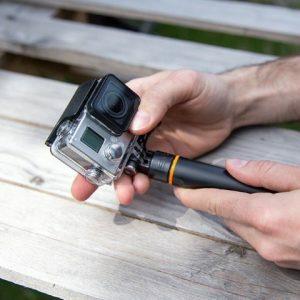 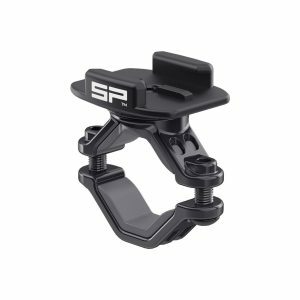 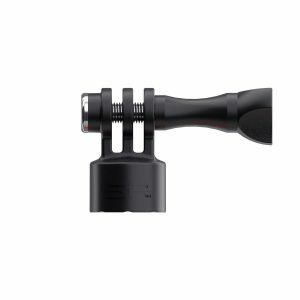 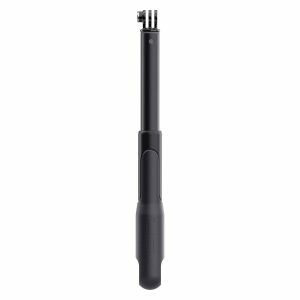 With a simple turn of one screw, you can change the position and supercharge your footage – in addition to getting 86 mm more range out of your equipment!